John Akomfrah has been shortlisted for the Artes Mundi 7 Prize. The artist is among seven nominees, selected from over 700 nominations across 90 countries. A major exhibition of seminal and new works by the shortlisted artists will take place from 21 October 2016 to 26 February 2017 at the National Museum Cardiff. The winner of the prestigious £40,000 Prize will be announced in January 2017. John Akomfrah OBE is a renowned artist and filmmaker, known for his commitment to exploring ideas around identity, memory and the archive. His interest in and juxtaposition of archival with original and new material is one of his motifs. He is the co-founder of the influential London-based media workshop Black Audio Film Collective (1982-98). His film installation works include Mnemosyne (2010), The Unfinished Conversation (2012) Peripeteia (2012) and Transfigured Night (2013). 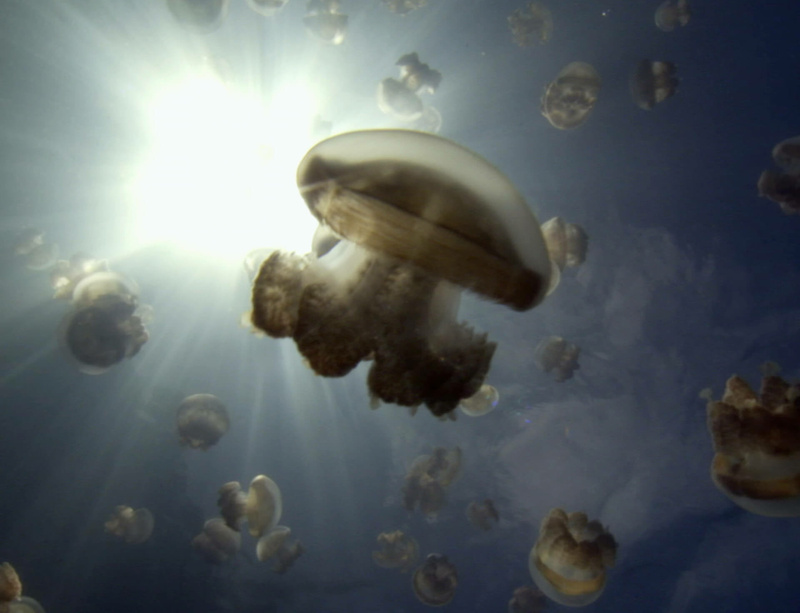 His latest film installation Vertigo Sea (2015) is currently on view as part of ‘All the World’s Futures’: the 56th Venice Biennale di Arte until 22 November 2015.